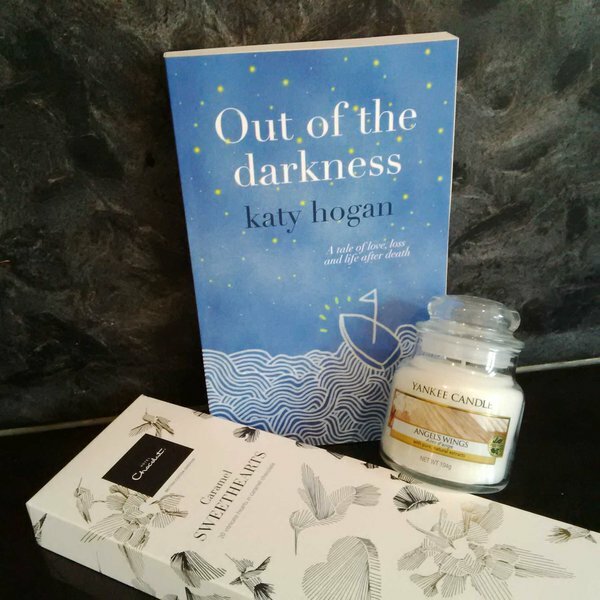 For the last week I’ve been running a fabulous giveaway on my blog, very kindly donated by the lovely Katy Hogan. The winner of this gorgeous prize is: Adele (@kraftireader) Congratulations and I hope you enjoy your prize! Thank you to everyone who entered. To those who didn’t win, I urge you to go buy Out of the Darkness and read it soon. It is the best book I’ve read this year, it’s made it on to my all-time favourites shelf (and not many books receive that honour!) and it deserves to be read by so many more people. This entry was posted in Books, Giveaway and tagged Books, Giveaway, Winner. Bookmark the permalink. It’s such an incredible book, I can’t stop thinking about it. I hope you enjoy it.